Paying attention to details is important! 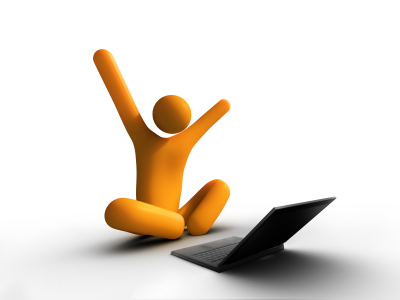 Start customizing your content! 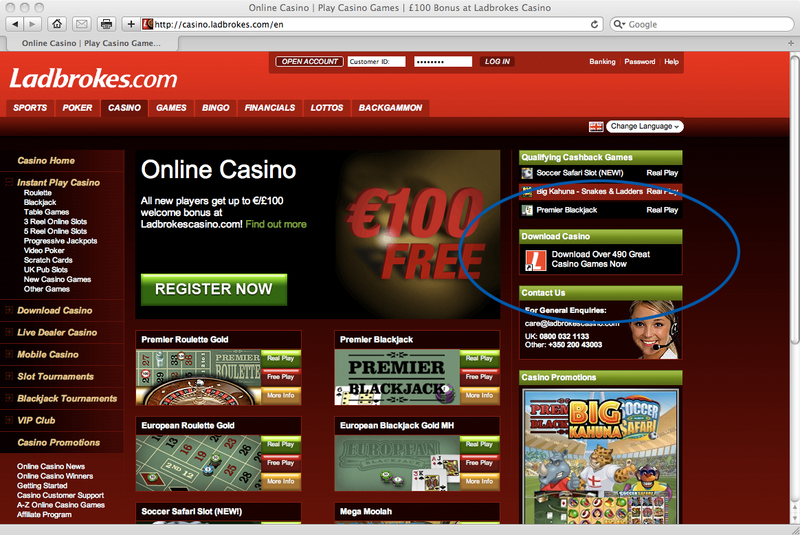 I enjoy playing casino online and do it a few times a week on a number of different sites. 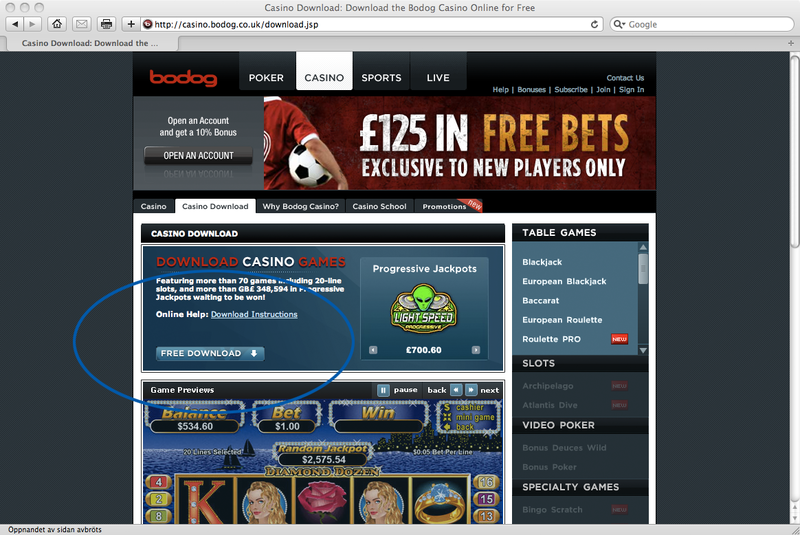 When I come to a new portal to play I always get frustrated by the “Download casino” link. The reason for this is that the link almost every time download a exe-file to my computer. That would have been fine if I hadn’t been using a mac. Gaming portals need to start customizing the content based on who the visitor (player) is. 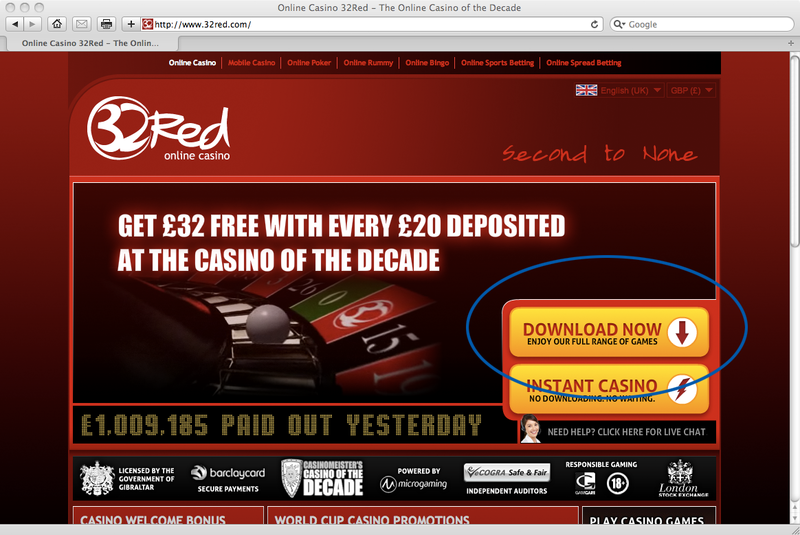 In this case the download link shouldn’t be presented! Below you can see a few examples of what I am talking about. 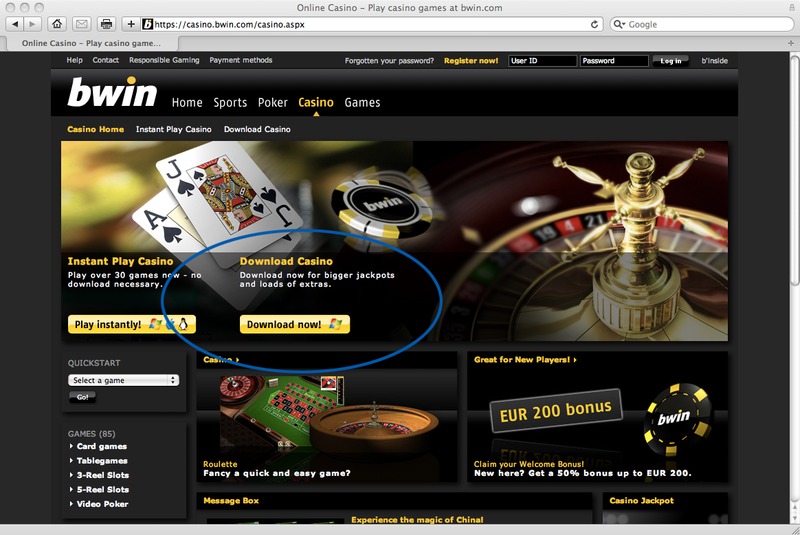 Only bwin does it a little bit better by showing the Windows logo on the download button, but I would recommend not showing the button at all. 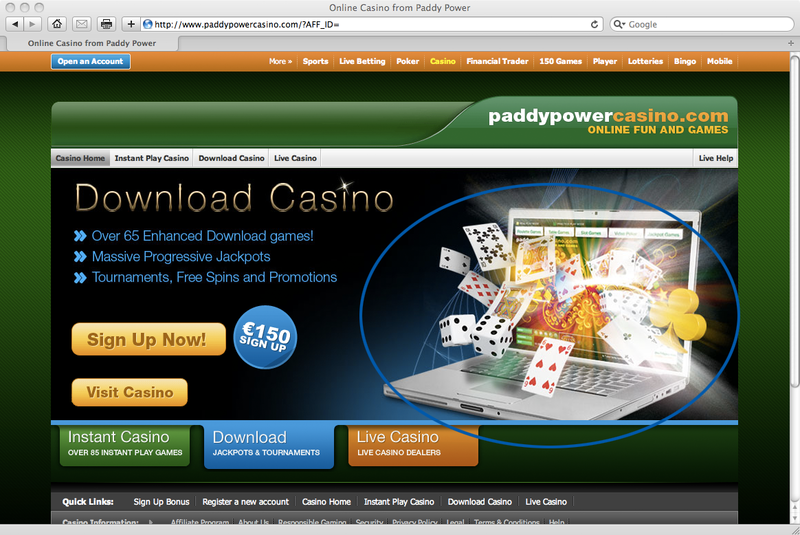 PaddyPower even shows an Apple computer on their download page which you can’t use to play their download casino. 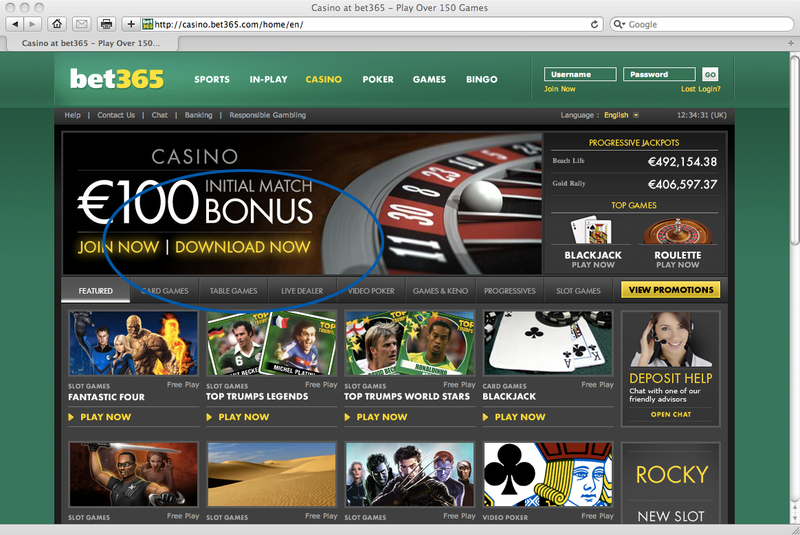 Paying attention to details will be an even more important factor in the future when many gaming operators are offering the same products to their players. 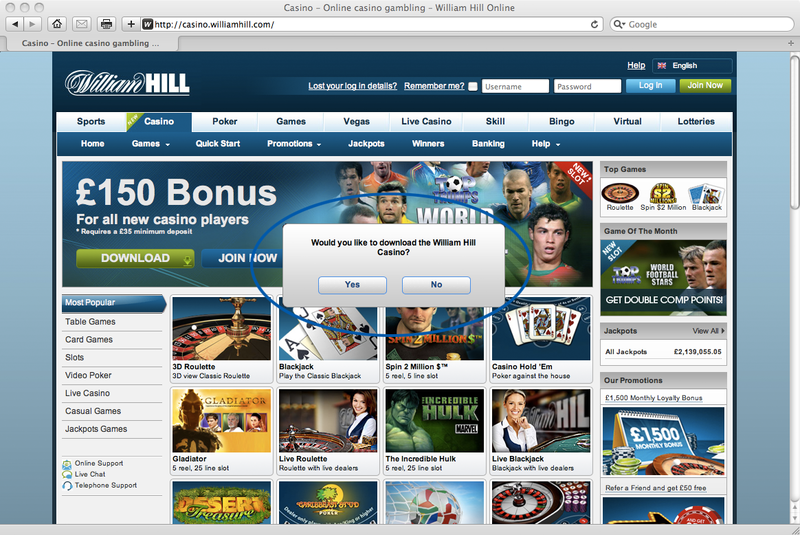 So start now by customize the content based on the visitor!